Holidaying in the Czech Republic and comfortable, pleasant accommodation are without a doubt synonymous with the ideal holiday. 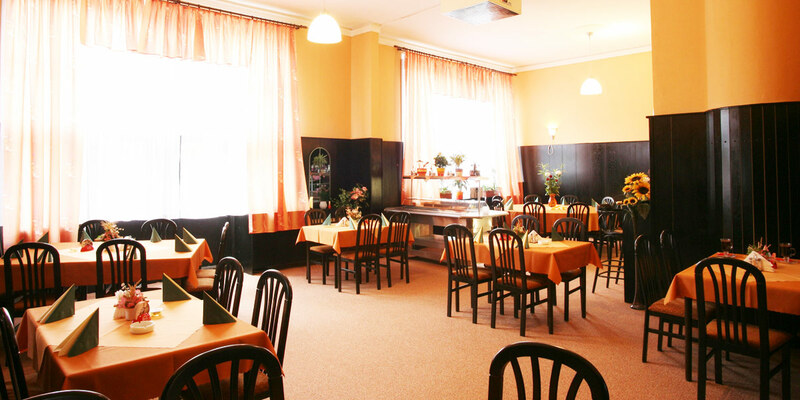 Accommodation in South Bohemia and all of the comforts you could wish for are in turn synonymous with accommodation in Hotel Mas. We offer all of our guests rooms with one to three beds including rooms with wheelchair access. We strive to ensure that our guests are at ease and relaxed, offering them a modern wellness centre with heated indoor swimming pool for the whole duration of their stay. Rooms have modern fixtures and fittings with satellite TV, a separate bathroom, shower cubicle and WC. The hotel of course has Wi-Fi internet connection. 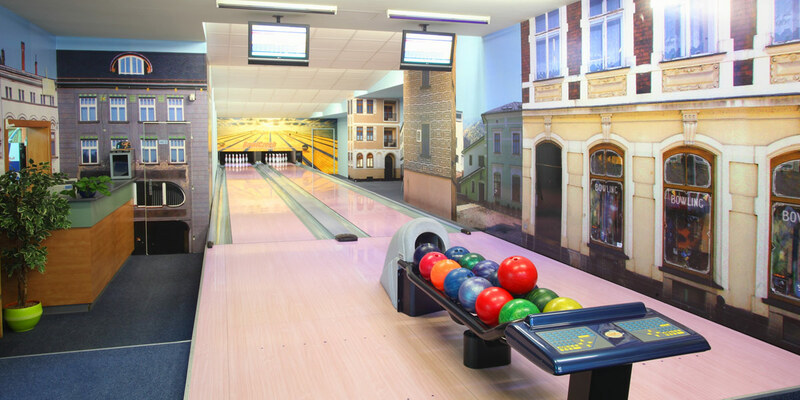 We offer two bowling lanes with a separate bar and very pleasant seating for up to 60 people for use during your free time – right in the hotel building. 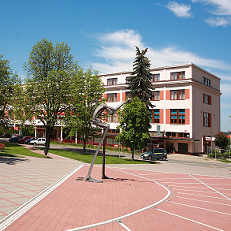 Hotel MAS is located in the quiet surroundings of Sezimovo Ústí on the landscaped Tomáš Baťa Square. 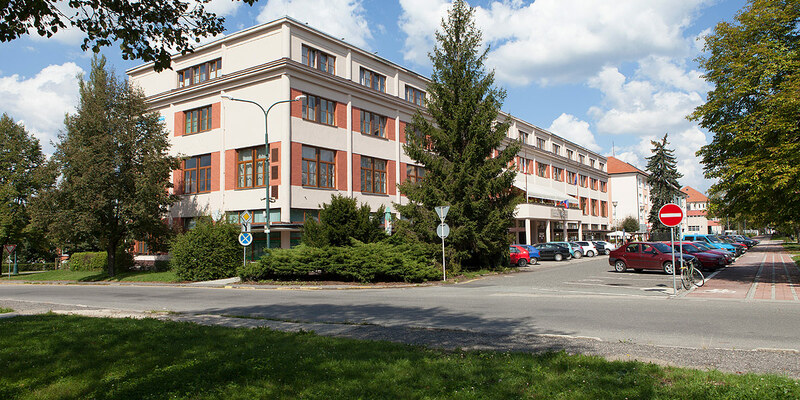 The town of Sezimovo Ústí is situated very close to the district town of Tábor on the E55 leading from České Budějovice (55 km) to Prague (85 km). Parking is available for hotel guests in front of the building. Come and relax in our hotel. Hotel MAS*** offers a total of 78 rooms with 180 beds. All rooms are equipped with a shower cubicle, satellite television, Wi-Fi, WC and telephone. Our heated indoor swimming pool is available free of charge for the whole duration of your stay. These are designed in particular for senior citizens aged 55 and over as well as for people with illnesses of the musculoskeletal system. Stays for senior citizens offer convalescence and physiotherapy procedures, optional excursions and social evenings. We have prepared a convalescence programme including massage, thermal wraps or exercise in the swimming pool. You will learn how to strengthen your physical condition safely and over the long term under the supervision of therapists and professional instructors.